The twentieth century brought French colonial rule and a plantation economy based on perfumes and spices. In 1975, following decades of neglect, the Comoros declared independence from France, only to be blighted by a series of coups, a radical revolutionary government and a mercenary regime. Today, the island nation suffers chronic mismanagement and relies on foreign aid and remittances from a diasporic community in France. 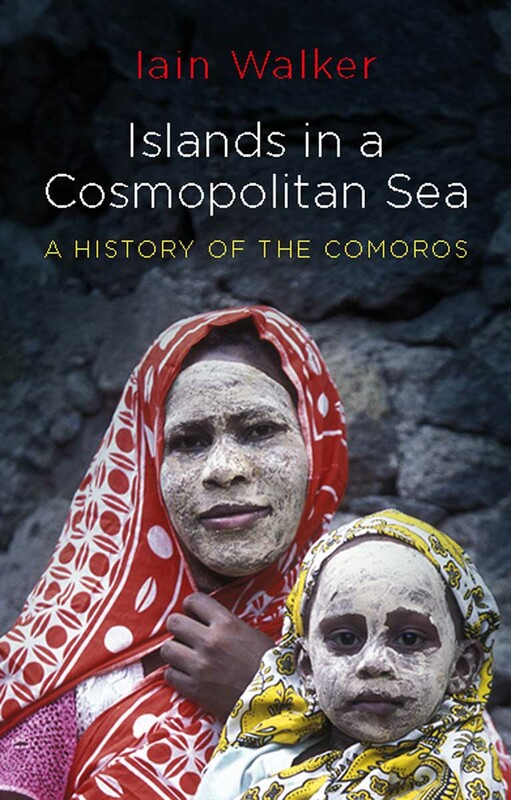 Nonetheless, the Comoros are largely peaceful and culturally vibrant – connected to the outside world in the internet age, but, at the same time, still slightly apart. Iain Walker traces the history and unique culture of these enigmatic islands, from their first settlement by Africans, Arabs and Austronesians, through their heyday within the greater Swahili world and their decline as a forgotten outpost of the French colonial empire, to their contemporary status as an independent state in the Indian Ocean?.